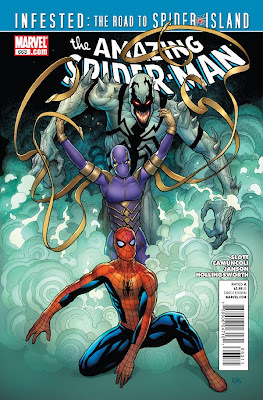 perhapablog... and other ramblings: Washington DC Con and the Amazing Spider-Man 663~! Washington DC Con and the Amazing Spider-Man 663~! first and fast--this is kinda a last minute post for some last minute arrangements; while having a drink on sunday night after the show last week, my good pal, baltimore comiccon organizer, marc nathan, asked if i'd be interested in coming down to be a guest at a one-day show he and a few friends were throwing together for this coming sunday, father's day! seems there is no real washington DC show to speak of yet and he and a few buddies were hoping to bring the love of comics to the capital district...and this was the only weekend they could get the space! while we talked about it, my other pal (i have two, you know...) and volleyball buddy, jim starlin, said he'd join me and so marc got, not only a guest, but a comic book LEGEND! sadly, our third, ron, will NOT be able to make it, come if you're in the area, come on down and see me and jim and the awesome larry hama! oh, yeah--and frank cho will be there too. that's this sunday--father's day!--in fairfax at the george martin university! 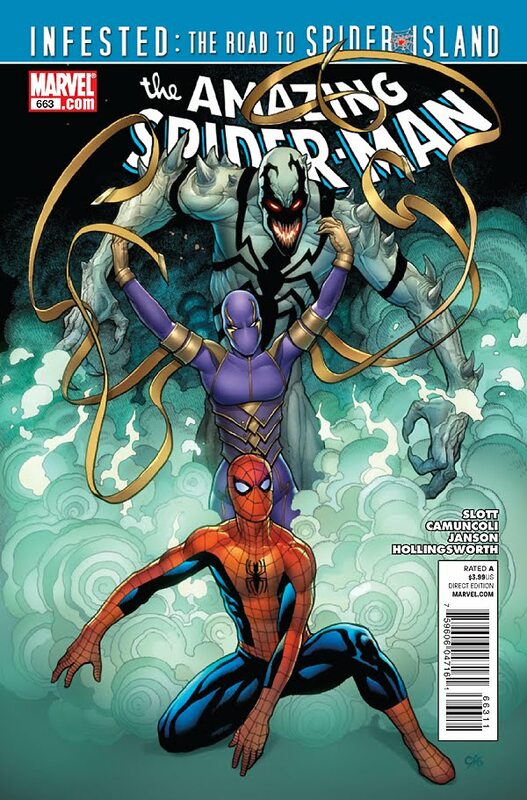 oh, and apparently, my spider-man back-up story appears in the latest issue of amazing spider-man 663 and features the long-awaited re-teaming of the todds!! me on words, the sensation todd nauck on pencils and inks! go get it, tiger! and here is the last of my shots from charlotte--the only two pieces by craig that i was able to photograph! and this gorgeous commissioned canson phoenix~! and that's it for monday~! Right in my back yard. So, of course, I won't be able to attend. DAMN! Have fun, everybody.